This week we had great nights for Porch, or high school ministry, and Edge, our middle school ministry. Our numbers were a little bit down at Porch due to most of our students studying for their mid-terms that are this week. However, we still had an excellent night at Porch and Edge as well. Here is what we did. Game: Shuffle Your Buns. Classic youth ministry game. Click the link to grab the graphic we used and read how this game works. Worship Set List: Sweetness of Freedom (Citizens and Saints), How He Loves (John Mark McMillan), Give Me Faith (Elevation Worship), and Made Alive (Citizens and Saints). 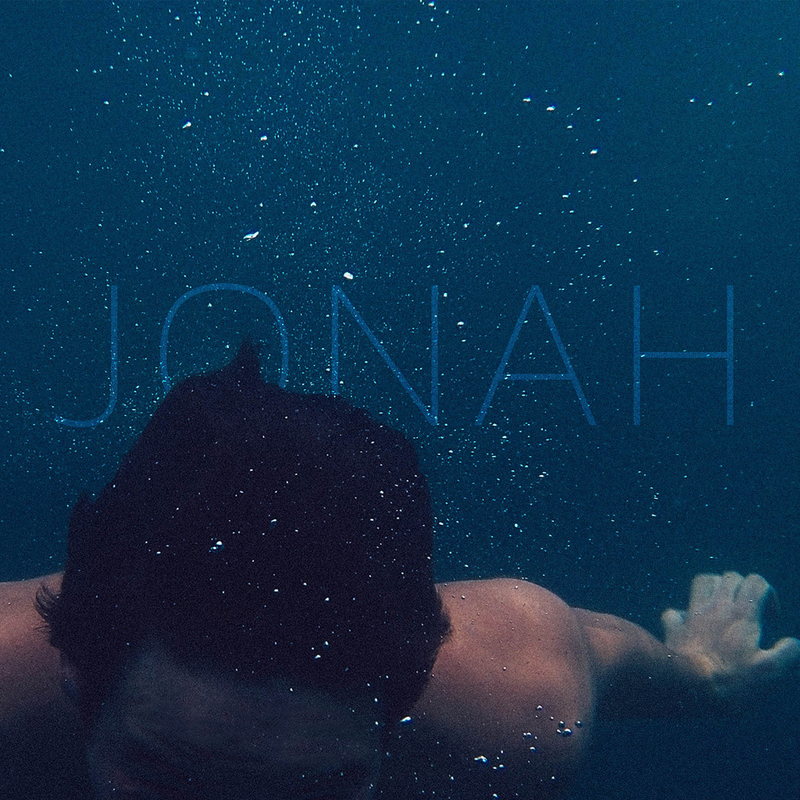 Teaching: We continued our Jonah series by looking at Jonah 1:4-17. We talked about how God got Jonah’s attention through the storm and the giant fish and how God will correct us and discipline us when we run from Him. Highlight: We had two new college leaders join our team and start serving this week. Their main job is to come to Porch on Tuesday nights, build relationships with students, and help in whatever way is needed. As I watched them throughout the night I was encouraged to see how quickly they jumped in and starting talking to students. They were doing a great job and it was cool to even hear students talk about how much they liked them. Upfront Game: Baby Food Roulette. Any game with baby food always a great thing. I got a few contestants on stage and had them pass a pack of baby food while the music is playing. When the music stops the person with the baby food is must gulp it down. Once they have downed their baby food they are out. Keep going until there is one person left. Group Game: Scatterball. This is our students favorite game we play. We usually play it once a month and the students never get tired of it. Basically it is like dodgeball but with one ball (we always add a few more balls as the game goes on) and players can only take 3 steps when they have the ball in their hands. They also must throw the ball within five seconds. If you get hit your are out. If you catch a ball the person who threw it is out. Click the link to grab the graphic we used. Teaching: Every other week at Edge we have small groups. On these nights instead of me teaching we split students into small groups based on their grade and gender. Each group is led by one or two adults leaders who are assisted by a high school students. This week our small groups went over Jonah 1:4-17 and talked about how God got Jonah’s attention through the storm and giant fish and how God will correct and discipline us when we run from Him. Highlight: We had broke triple digits in our attendance this week at Edge! We had just over a 100 middle students. It was a crazy night!